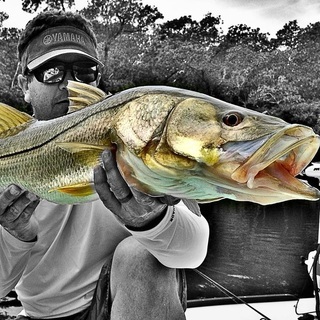 Snook are another sought after inshore species we have in our region. 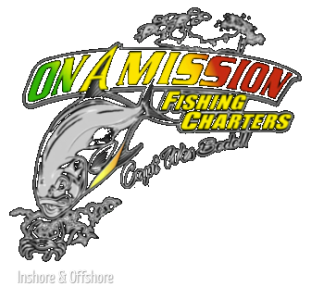 They are a highly aggressive fish that we catch in multiple different locations. We catch them off our beach, off nearshore wrecks, off of jetties, and most importantly in our backcountry. We feed them live bait, artificials and flies. We catch them year round here in the Naples area but the best time of the year to catch these fish is spring through fall.